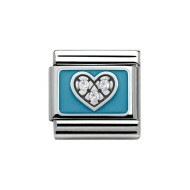 Composable Nomination Classic My Family Blue With CZ Heart Charm Silvershine, a stainless steel base link with Silver and Enamel. 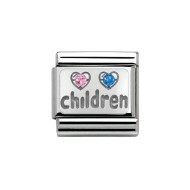 Composable Nomination Classic My Family Pink & Light Blue CZ Children Char Silvershine, a stainless steel base link with Silver and Enamel. Composable Nomination Classic My Family Pink With CZ Heart Charm Silvershine, a stainless steel base link with Silver and Enamel. 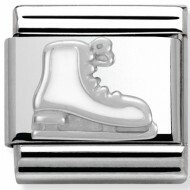 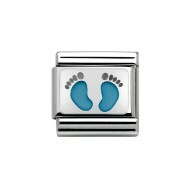 Composable Nomination Classic My Family Silver Blue Foot Prints Charm Silvershine, a stainless steel base link with Silver and Enamel. 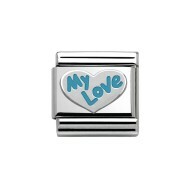 Composable Nomination Classic My Family Silver Blue My Love Charm Silvershine, a stainless steel base link with Silver and Enamel. Composable Nomination Classic My Family Silver Brother oxidised Charm Silvershine, a stainless steel base link with Silver and Enamel. 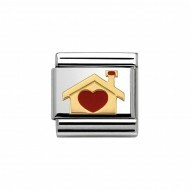 Composable Nomination Classic My Family Silver CZ Mom Charm Silvershine, a stainless steel base link with Silver and Enamel. Composable Nomination Classic My Family Silver CZ Mum Charm Silvershine, a stainless steel base link with Silver and Enamel. 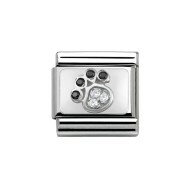 Composable Nomination Classic My Family Silver CZ Paw Print Charm Silvershine, a stainless steel base link with Silver and Enamel. 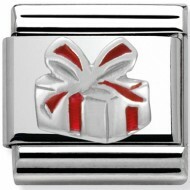 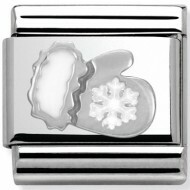 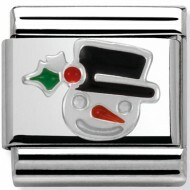 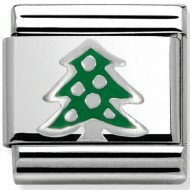 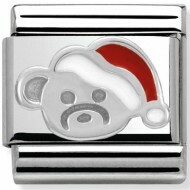 Composable Nomination Classic My Family Silver Dad Charm Silvershine, a stainless steel base link with Silver and Enamel. 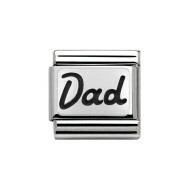 Composable Nomination Classic My Family Silver Dad Oxidised Charm Silvershine, a stainless steel base link with Silver and Enamel. 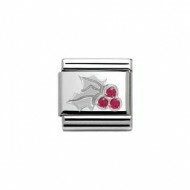 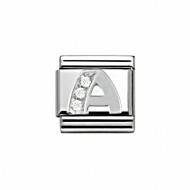 Composable Nomination Classic My Family Silver Expectant Mum Charm Silvershine, a stainless steel base link with Silver and Enamel. Composable Nomination Classic My Family Silver Friend Oxidised Charm Silvershine, a stainless steel base link with Silver and Enamel. 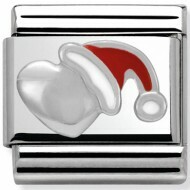 Composable Nomination Classic My Family Silver Grandma Charm Silvershine, a stainless steel base link with Silver and Enamel. 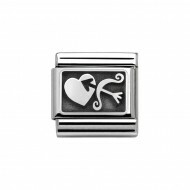 Composable Nomination Classic My Family Silver Grandpa Granddad Charm Silvershine, a stainless steel base link with Silver and Enamel. Composable Nomination Classic My Family Silver I Love Family Charm Silvershine, a stainless steel base link with Silver and Enamel. 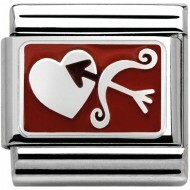 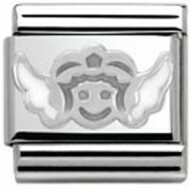 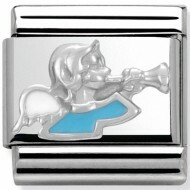 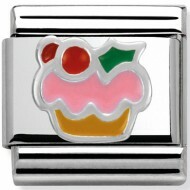 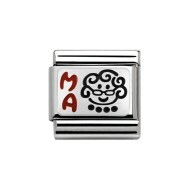 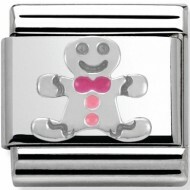 Composable Nomination Classic My Family Silver Mom Charm Silvershine, a stainless steel base link with Silver and Enamel. 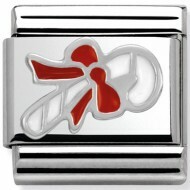 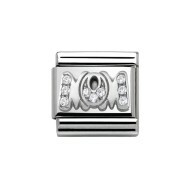 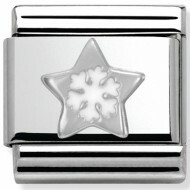 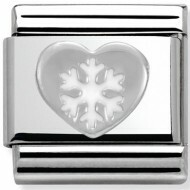 Composable Nomination Classic My Family Silver Mum Charm Silvershine, a stainless steel base link with Silver and Enamel. 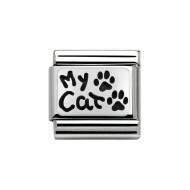 Composable Nomination Classic My Family Silver My Cat Charm Silvershine, a stainless steel base link with Silver and Enamel. 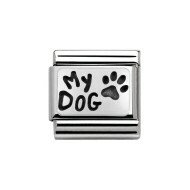 Composable Nomination Classic My Family Silver My Dog Charm Silvershine, a stainless steel base link with Silver and Enamel. Composable Nomination Classic My Family Silver Pink Foot Prints Charm Silvershine, a stainless steel base link with Silver and Enamel. Composable Nomination Classic My Family Silver Pink My Love Charm Silvershine, a stainless steel base link with Silver and Enamel. Composable Nomination Classic My Family Silver Sister Charm Silvershine, a stainless steel base link with Silver and Enamel. 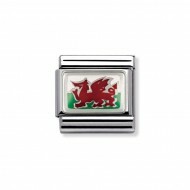 A beautiful silver and enamel Welsh Flag charm to fit the Nomination composable classic bracelet. 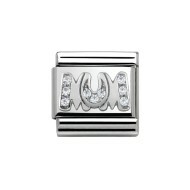 A perfect addition to your charm bracelet.